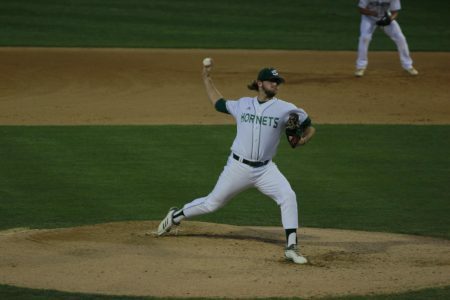 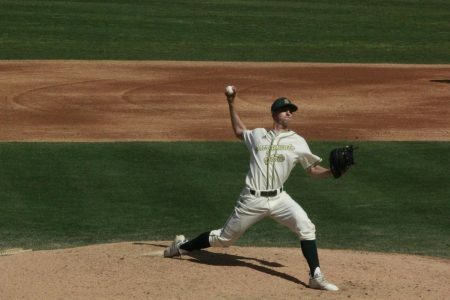 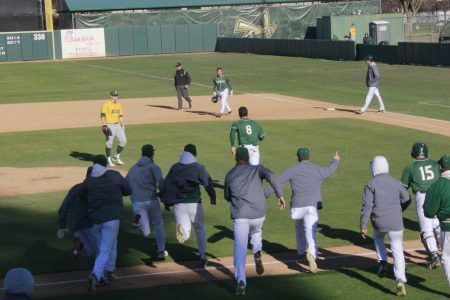 Three Sacramento State baseball players were selected in the MLB Draft that lasted Monday-Wednesday. 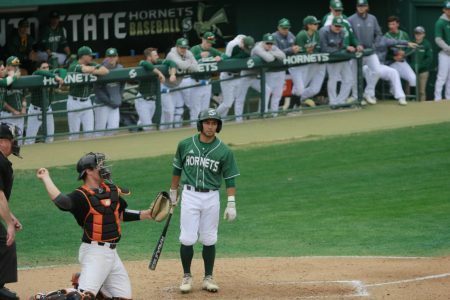 Junior outfielder James Outman was selected with the last pick in the seventh round and 224th overall by the Los Angeles Dodgers. 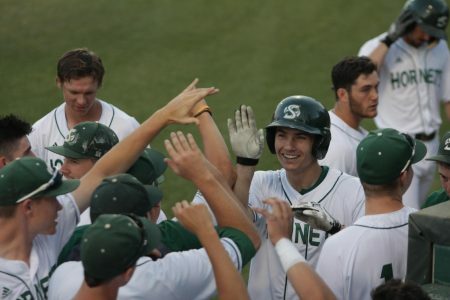 Outman hit .253 with 11 home runs and 40 RBIs this season. 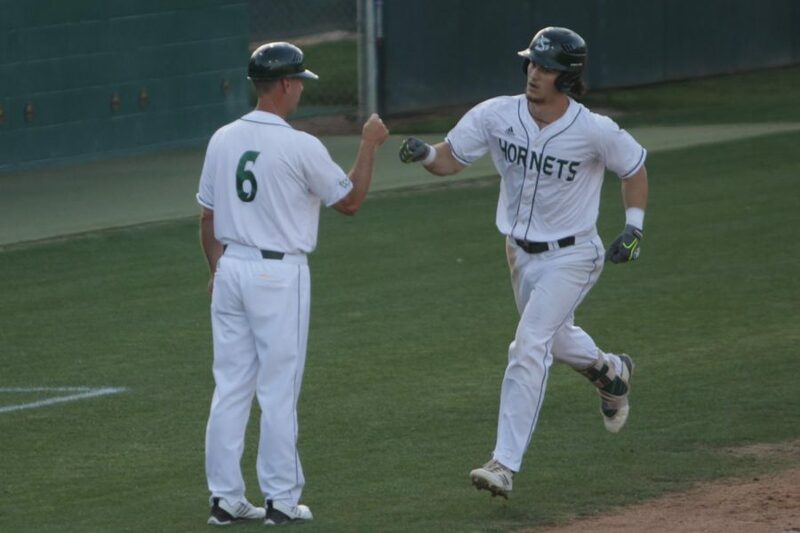 Outman has hit .249 with 23 home runs and 99 RBIs during his three-year career at Sac State. 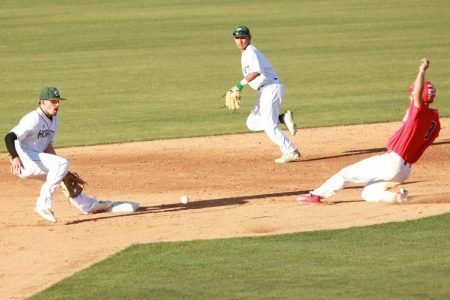 Senior outfielder Ian Dawkins was selected with the 798th overall pick in the 27th round by the Chicago White Sox. Dawkins, who was selected to the first team all-Western Athletic Conference this season, hit .359 with six home runs and 33 RBIs. 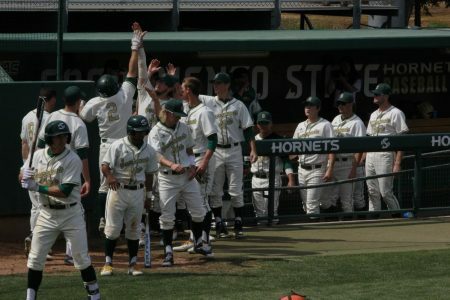 During his two years at Sac State, Dawkins hit .349 with nine home runs and 62 RBIs. 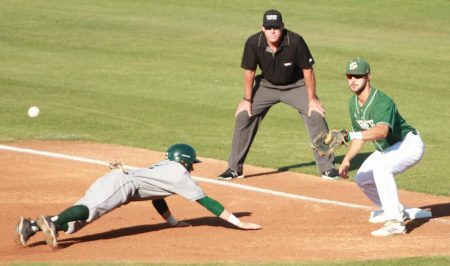 Senior first baseman Vinny Esposito was selected with 1005th overall pick in the 34th round by the Detroit Tigers. 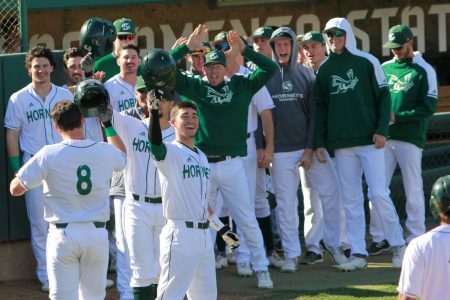 Esposito hit .262 with seven home runs and 33 RBIs as a senior. 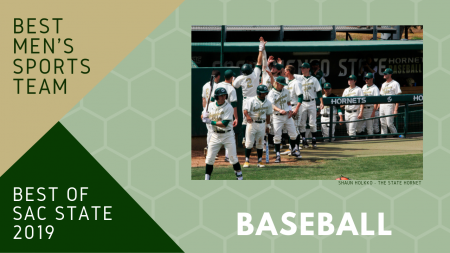 Esposito, who was a four-year starter at Sac State, hit .263 with 27 home runs and 126 RBIs during his collegiate career. 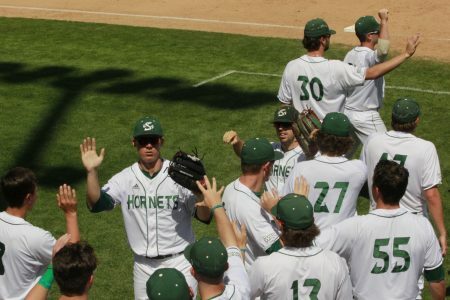 The Hornets finished its season with a record of 35-25 (17-7 WAC), including a championship final defeat against New Mexico State in the WAC Championship tournament.